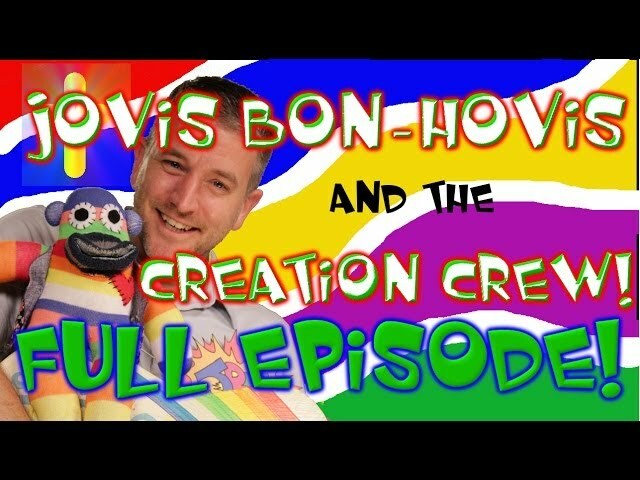 ﻿ Jovis Bon-Hovis and the Creation Crew, SEASON 2, Full half hour kids video, You reap what you sow. 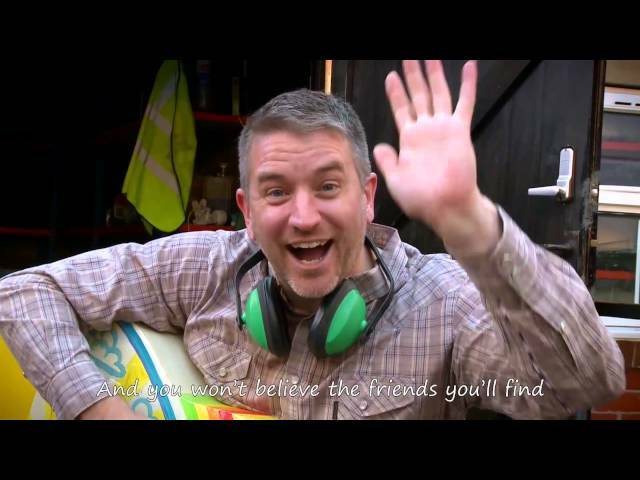 NEW FULL episode with song, from the Christian kids' TV show 'Jovis Bon-Hovis and the Creation Crew!' YOU REAP WHAT YOU SOW. Fun Christian children's video. Jovis is frustrated because his flowers aren't growing, but he hasn't planted any! And he's so busy concentrating on his silly business that he just can't find the time to help his friends. When he ends up needing their help, they're not so keen! You reap what you sow indeed! Aimed at children from 3-7yrs, our Christian children's videos are full of fun and laughter, never finger pointing, but encouraging young children to see their budding faith in the context of the normal and everyday. Tackling subjects such as Jealousy, friendship, bullying, kindness and much more, the show seeks to engage with children in a way they can relate to. We take complicated Biblical subjects and present them in a way children can understand. Season two of our show is more polished, with tighter scripts, better songs, new characters and an enlarged set. And it's funnier than ever! Kids just love the Christian songs, Bible rooted story time and the fun arts and crafts which help them remember the Christian lesson in every episode.